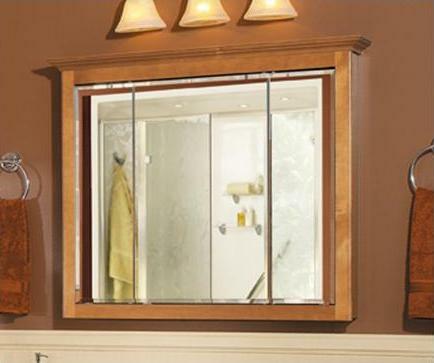 RSI Home Products is recalling 8,600 medicine cabinets due to mirrors detaching and causing a laceration hazard. Three styles are involved in this recall: Estate by RSI and Insigniafor Lowes and MasterBath for the Home Depot. Consumers should remove the cabinets and contact RSI for replacement mirrors.